How many of you plan out your day around meals? I love to eat... lunch and dinner are musts, I plan out my working hours so that I can have time to prepare and really enjoy food. Maybe it's because I am a boy mama, and seriously, boys just always need to know when the next time to eat is. Yet, too many authors never make meal time a priority for their characters. It is an issue for me because I want characters to seem like they might, somehow be a person I could befriend if we lived in the same world... you know? Even high fantasy books need characters that are relatable... and food, eating, is a common human thing that we can connect through. 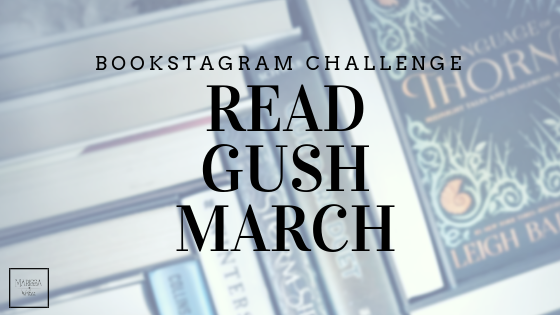 With that in mind, I came up ten books that I have read, and I clearly remember at least one scene that included, even revolved around, food, and then as a result I connected more to the characters. The Hobbit by JRR Tolkien - Maybe you are not familiar with hobbits - but they love to eat... meals are very important to them as a species - and there are many great scenes where Tolkien makes this clear, but that first big scene of The Hobbit where Bilbo meets the Dwarves is one of my favorites. A Court of Thorns and Roses by Sarah J Maas - This might be a small detail that helps Maas create books that are full of relatable characters because the meal scenes with Tamlin, Lucien, and Feyre in the middle third of the book are priceless... I mean the teasing and bickering... truly worth reading! Anne of Green Gables by Ann M Montgomery - Since this is more of a contemporary story, full of actual life, it makes sense that in the 8 books there would many scenes with food, but I always think of the tea Anne hosted for Diana... I won't spoil it if you don't know, but it is one of the infamous "Anne" moments that is always funny. The Lion, the Witch, and the Wardrobe by CS Lewis - I am guessing your first thought for this one is the dinner where Mr & Mrs Beaver host the Pevensie children, but in my mind, I always think of the White Witch and her luring Edmund with Turkish Delight - best literary example of never taking candy from a stranger. Shiver by Maggie Stiefvater - Grace, the main female character, ends up being more an adult than her parents in this book (not really a major spoiler...) and she makes dinner every night - as a result there are quite a few great scenes about preparing and cooking, and eating food that help ground this book. A Court of Mist and Fury by Sarah J Maas - Alright so this might be cheating, but there is such a difference in the first book to the 2nd and 3rd... in contrast to the meals in Spring Court, the amazing meal Feyre has with Rhysand's inner circle in Velaris is equally pivotal in connecting to these characters. 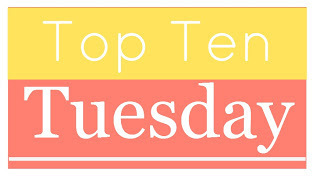 Alice in Wonderland by Lewis Carroll - Seriously, the tea party with Mad Hatter is timeless and always needs to be included in such a list - right?? Eat, Pray, Love by Elizabeth Gilbert - Maybe it's because I am an Italian, but the third of the book in Italy is so focused on food, and pleasure of eating it... it's a great read. By Your Side by Kasie West - While Autumn ends up locked inside the library with Dax, she has to find food. And while there is a snack machine, the amazing treasures she finds in the staff refrigerator are priceless. 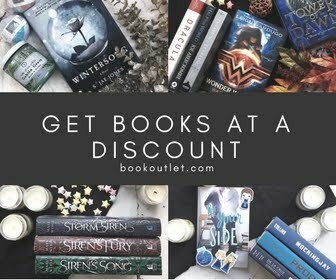 Maybe it was just me, but it is easier to pick contemporary books that include food and characters who actually eat... it's like sci fi/fantasy authors just skip that part of their characters. But lets be honest, characters need to eat! 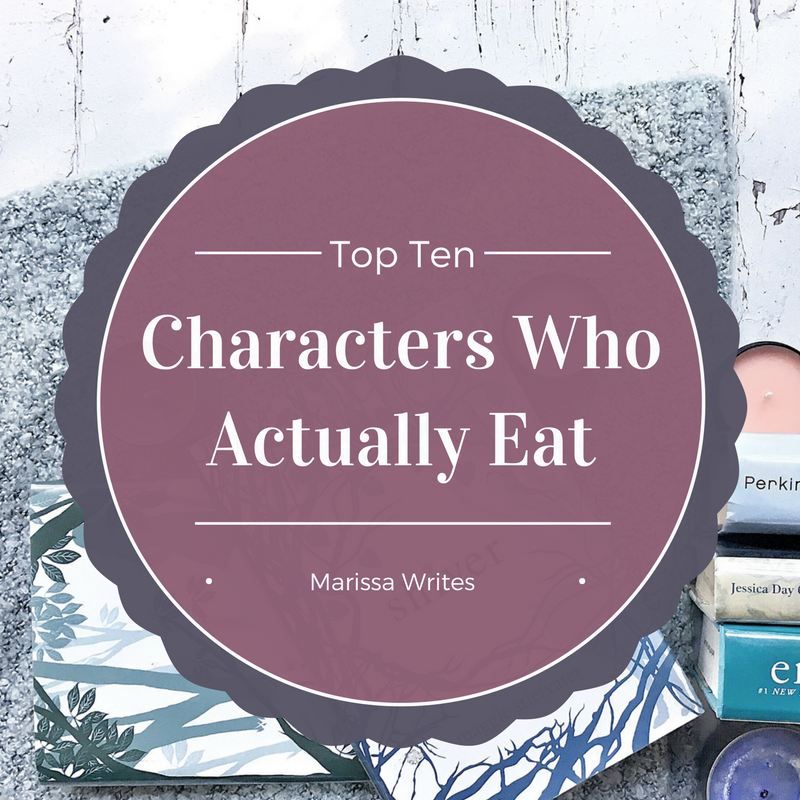 Do you notice if the characters in the books you read ever eat? Does it bother you when they don't? 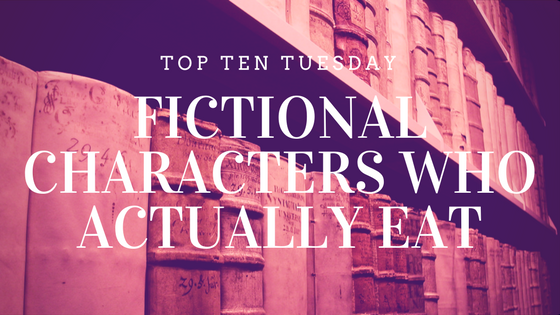 I'd love to hear your favorite fictional scenes that involve eating! Join the conversation! This is a really good point. I love it when food is described in books. Roald Dhal is very good at describing food in his books (particularly sweets!). oh yes! I always get a sweet tooth as a result of a Roald Dhal book! 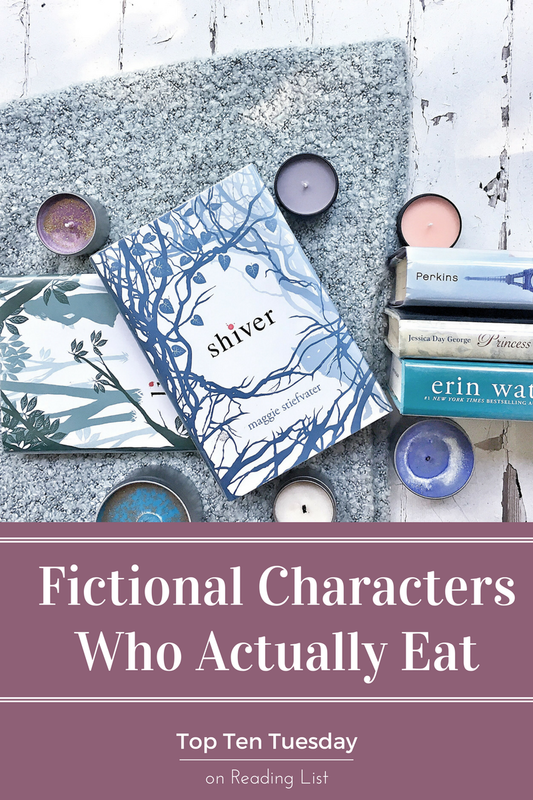 I do notice when book characters don't eat and it bothers me that they're not constantly obsessed with food because my entire life is basically just me thinking about my next meal! I was probably a Hobbit in a past life. I love eating almost as much as I love reading. Oh I love By Your Side and how they find food! Right? I'm pretty sure that wasn't what the author wanted the reader to dwell on, but I loved it!!! I love this topic! I don't always notice when characters aren't eating, but it often depends on what's happening in the book. I love the Harry Potter series because there are mentions of food all the time, and I love that!! I mean, they live at school - they have to be eating throughout! Yes! Harry Potter has some amazing food scenes, so fun! Okay honestly--your list is incredible. I think you just owned us all. But really though, I'm kind of hungry now? And also want to reread A Court of Thorns and Roses. And The Hobbit. And--okay fair enough, all the books basically. Aw thanks! I just need there to be food in my life, so it makes sense that my favorite characters understand the need for food ;) And I'm always wanting to reread! Why isn't there more time to read?? I love when books remember to feed their characters! 😂 I actually find a LOT of food in epic fantasy but not in sci-fi??? Like they freaking eat an energy bar and that's it for 48 hours. I MEAN, THAT' S JUST NOT WORKING FOR ANY OF US. I so adore all the food in the Tolkien books! AND OMG NARNIA. And I died of hunger while reading a lot of the food scenes in Game of Thrones (well we gotta die of something there...) And Strange the Dreamer has SUCH beautifully described food I can't even. That is so true about sci-fi.... and a granola bar is only enough to tide a person over until they can make an actual meal, why do stories forget that realty?